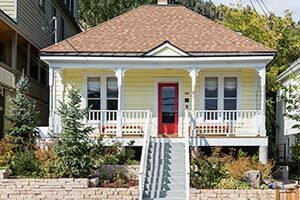 Park City exterior painting can significantly enhance the appearance of the outside of your home which will give your guests and neighbors a great first impression. 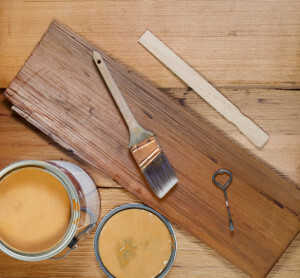 Beautify and protect wood surfaces, by letting us take care of staining them for you. 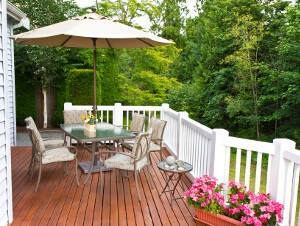 There are a wide variety of options for completed final looks, once you decide to go with stain. We will help you understand the choices and select what will work best for you.